When I teach I tell my students that in order to have a viewer care about or become involved with their image, the photographer must care about the image they are making. But I like the way Paul Strand says it, that we must have something to say about the world if we are to create photographs. In other words, what are we trying to communicate? What do you want the viewer to know, to feel, to ASK? What implications are there in your photographs? Is your photograph suggestive, documentary, or literal. A combination of these? Perhaps all three? I think about these questions unceasingly. I have come to the realization that I want to create photographs that transcend the literal, yet do not deny it. (borrowed from Sam Abell). What does this mean? 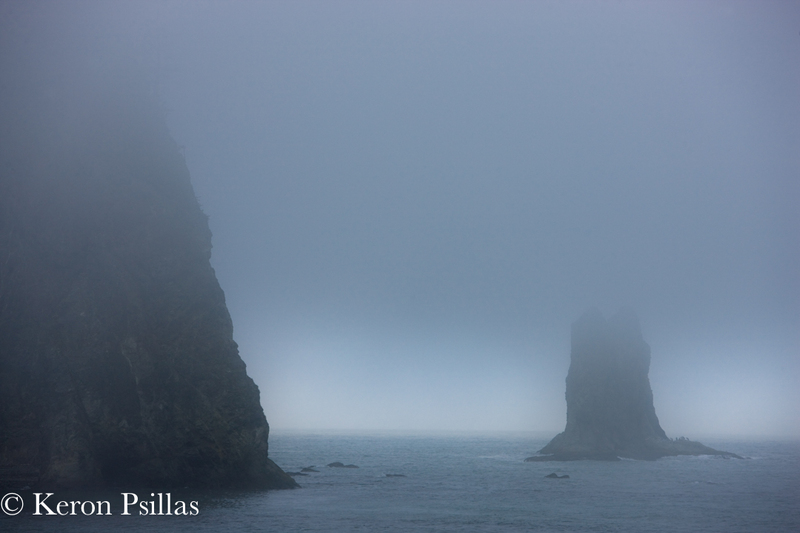 Consider the photo below of the sea stacks off First Beach on the Olympic Peninsula. It’s a straightforward photograph of a landscape, yet, it is suggestive of the eternal. The sea, the fog, a voyage to an unknown land, all evoke timeless existence, timeless desire. So, yes, it is a photograph of a seascape, but it communicates more because we, as humans, are wired in our DNA to look at the ocean with a sense of wonder. Where does the wonder come from? From a time when anything apart from the land was unknown, mysterious and dangerous? Perhaps from a time when a journey across the water meant freedom or opportunity…even servitude. Certainly it meant danger, but an ocean voyage could mean riches and fame as well. Consider the image below….far different than the peaceful contemplative issue of the sea. 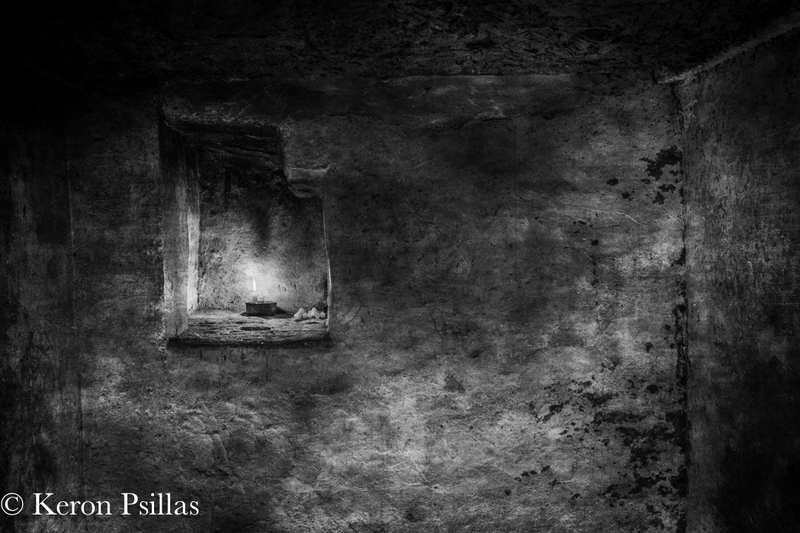 But look deeper…there is solitude, and the image of a single candle to light the darkness. The eternal flame. It is a simple image of an interior, even a detail of an interior, but it is evocative of consciousness, thought, searching, and for me, hope. For thought and discussion far more cogent than mine, check out the video. It’s part one of six on Paul Strand. It’s worth the time to hear the great master in his own words. 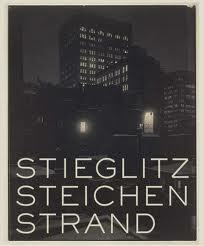 And the catalog/book from the Metropolitan Museum of Art’s show Stieglitz Steichen Strand is a revelation. The book that was published for the exhibition of masterworks by the photographers at the Metropolitan Museum of Art.